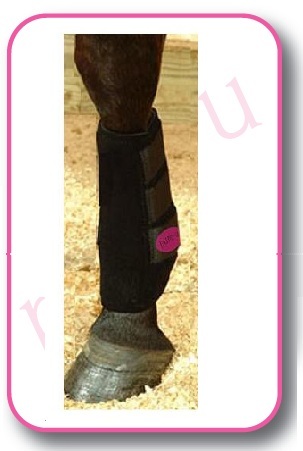 Helping Horse & Pony Pure Magnetic Booster Wraps, can be worn night and day providing your horse and pony with large powerful magnets. A Magnetic Horse Wrap Made from special durable, flexible breathable specially manufactured material for best comfort and results . This Horse Wrap. Design with 3 wide Extra Strong Velcro type Closures making it very secure product colours may vary black and blue.